​A co-operative nursery school is a non-profit, non-sectarian, democratic organization where each family shares in the planning and operation of the school. Parents participate on a rotating basis, serving as assistants to a professional nursery school teacher. Being part of a co-operative school is a rewarding experience that gives parents the unique opportunity to be an integral part of their child’s education. Parent involvement is essential and enables us to keep tuition costs affordable. It is crucial that new families understand this unique educational endeavor and are committed to fulfilling their obligations as part of our cooperative. 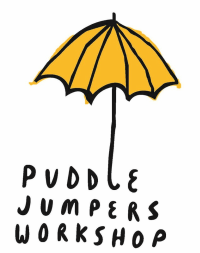 Puddle Jumpers Workshop was founded in 2008 by a group of parents from The Little People's Workshop. At that time, Little People's Workshop was one of San Francisco's oldest parent-run preschool co-operatives, founded in 1975. As a parent-run and parent-staffed cooperative pre-nursery, Puddle Jumpers Workshop helps ease the transition from home to school by providing constant contact with a community of involved families, as well as professional activity leaders. We offer a high-quality, yet affordable experience for our 12 to 15 member families. Up to eight children attend daily, with at least two parents on duty at all times and an Activities Coordinator present each morning and most afternoons. Puddle Jumpers Workshop is managed, funded, and maintained by our members. The school is a proud and active member of the San Francisco Council for Parent Participation Nursery Schools (a subcouncil of the California Council of Parent Participation Nursery Schools), serving families of Noe and Eureka Valley, Bernal Heights, Potrero Hill, Mission, and other San Francisco neighborhoods since 1969. 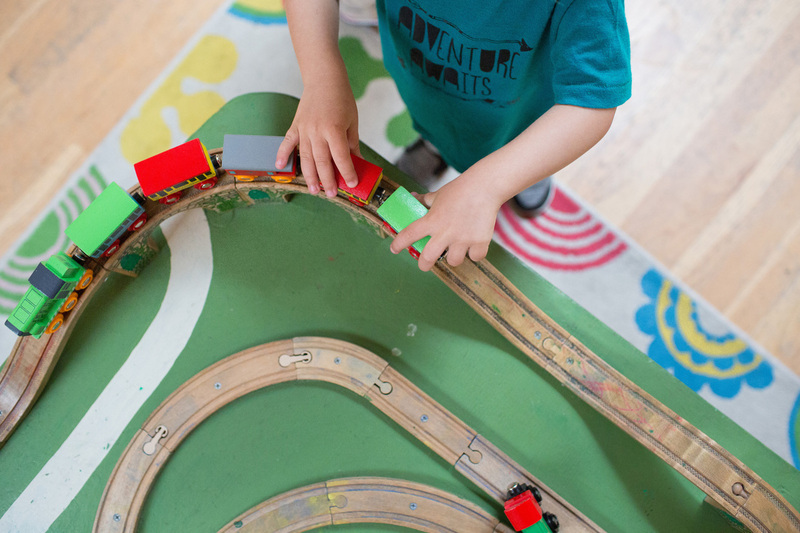 We believe that the participatory nature of cooperative childcare allows for an experience that is more nurturing, diverse, stimulating and responsive than traditional group or private childcare. 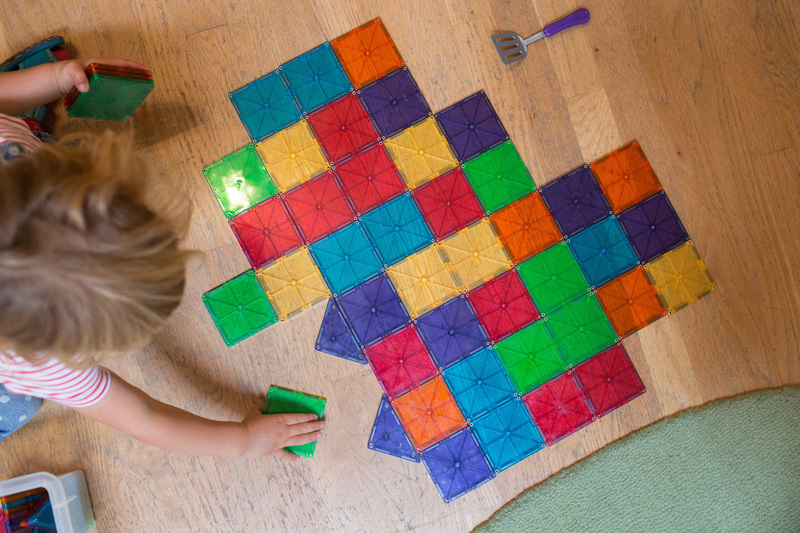 Puddle Jumpers Workshop is inspired by the Reggio Emilia approach to early childhood learning; we emphasize free play, positive learning experiences, unconditional caring, and good nutrition. ​We are dedicated to maintaining a child-centric, non-sexist, non-racist, non-authoritarian atmosphere. 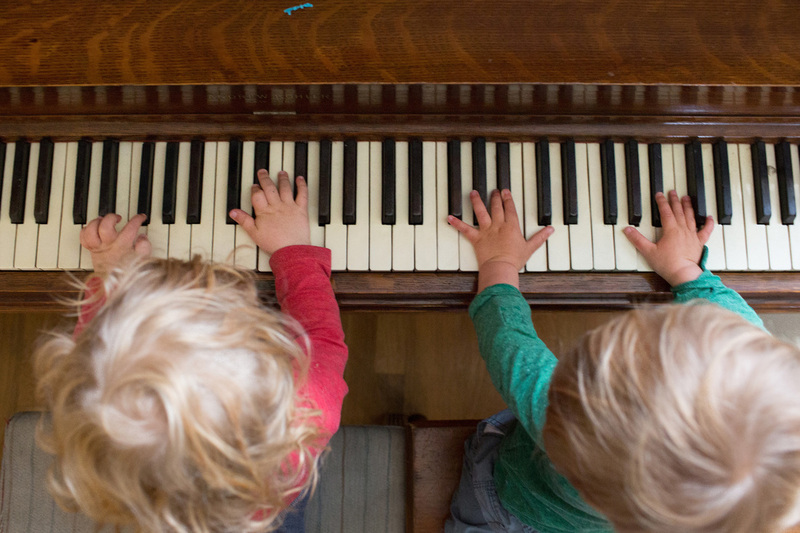 When conflicts occur, members seek resolution by re-directing children away from the source of frustration and engaging them in other activities.